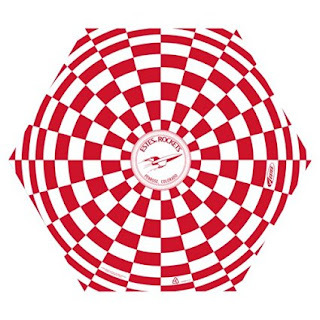 Estes the leading manufacture of model rockets in the world and Estes rockets, motors, and other model rocket accessories are considered to be among the very best on the market. The company was established more than 50 years ago by Vern Estes, who invented a machine that could mass-produce solid propellant model rocket engines. It was his invention that finally provided a way for people to launch model rockets safely and reliably and it wasn’t long before the company expanded its range into the manufacture of model rocket nose cones. 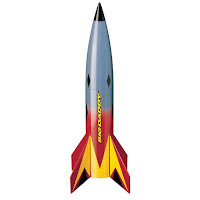 It was in 1960 that Estes began to sell complete model rockets. 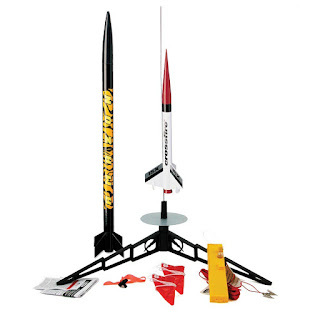 Today, there is a huge range of Estes rockets, Estes rocket kits, and Estes rocket engines available and, for the novice, it can be a bit daunting to work out which Estes rocket will be the best model rocket to buy. Thankfully Estes grade their rockets and rocket kits by the skill level required to construct and launch them. To make life a bit easier for you, we have selected some of the best Estes rockets and grouped them by skill level for you. We have also provided a brief description of what is involved in constructing each type and the skills that are required. 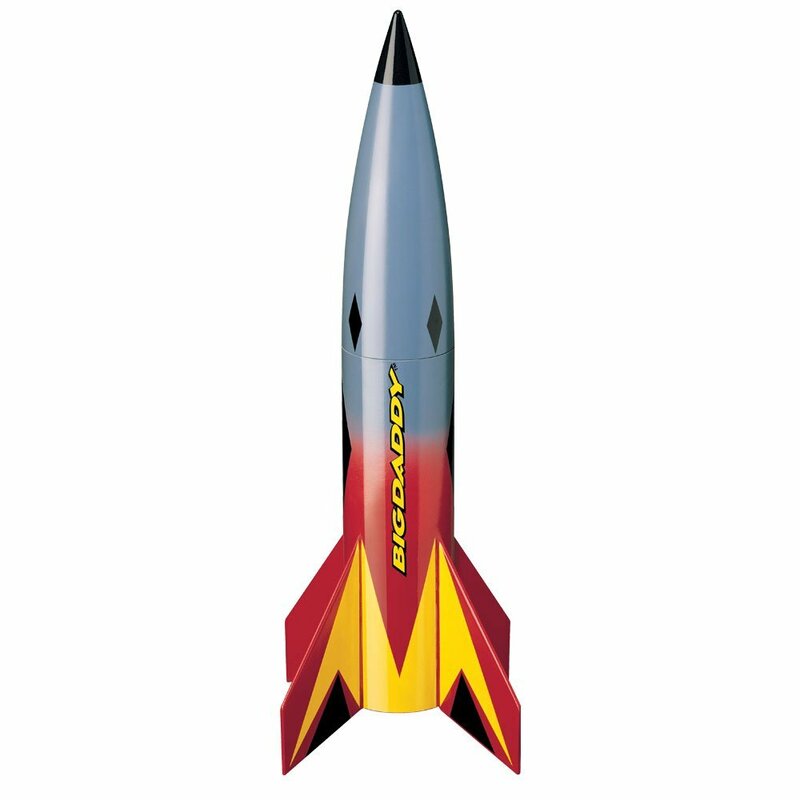 Estes rockets labelled with Skill Level are the simplest of Estes rocket kits to construct. You get step-by-step instructions with the rocket kit and it will take a few hours to complete. Construction of Skill Level 1 rockets will require some gluing sanding and painting. Skill Level 2 Estes model rockets will take about a day to build. You get full instructions with the kits and beginners should have no trouble constructing these model rockets. The kits include unfinished body tubes, nose cones, fins, and decals. Skill level 3 represents the second tier of the more advanced Estes model rockets. The kits contain multiple laser-cut wood parts, including the fins, and more complex designs of nose cones, and unfinished body tubes. Skill level 3 Estes model rockets typically take a few days to assemble and they require moderate skills in rocket construction and finishing. Estes rockets that are labelled as skill level 4 are moving on to the advanced levels of model rocketry. These rocket kits will usually take a few weeks to complete and they require high levels of modelling both in terms of building and terms of painting. Construction of these kits is fairly complex and the finished rocket will be a superb flyer and have a very high quality of finish. 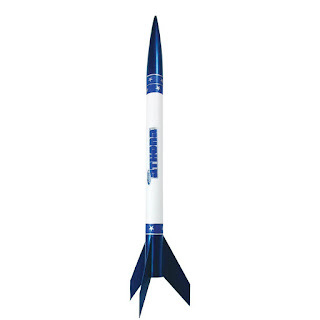 Skill Level 5 model rockets are for the serious model rocket enthusiast. They require a high degree of modelling skill and they will take several weeks to construct. The construction of these models is complex, but the end result is amazing. All the skill levels will require a degree of basic craft skills, including assembly, measuring, sanding, painting and gluing. Basically, the higher up you get the scale, the greater the degree of difficulty in the construction, and the longer the construction will take.